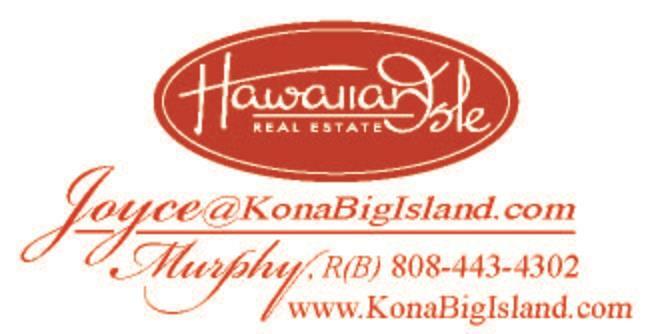 Representing Buyers, we offer exclusive buyer's representation in Hawaii. Clients say, "Amazing Professionalism" - "Dazzling Service"
Understanding your unique time constraints comes from years of experience in resort markets. When you travel to Kona to buy, you really don't want to go home empty handed. Listening closely to your wants and needs is the key to finding just the right property for you. 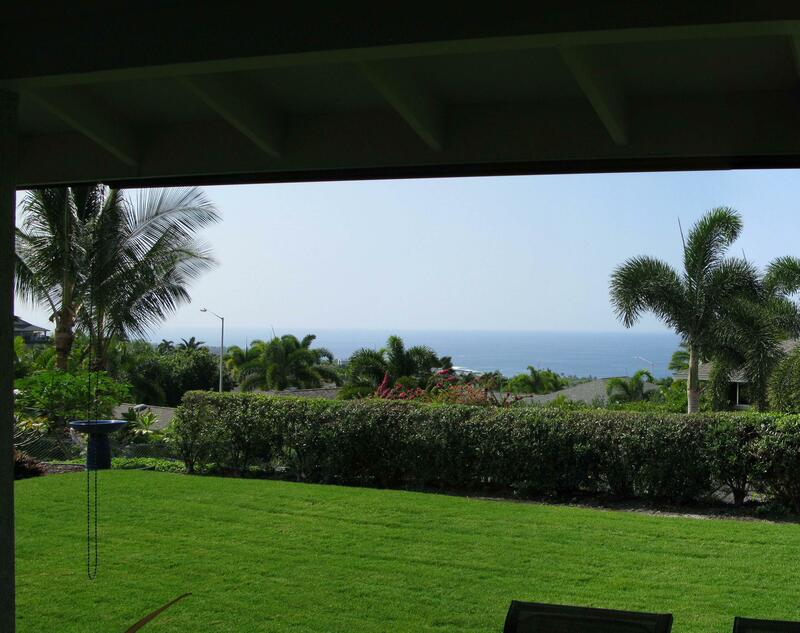 Previewing listings as they appear, allows me to cut through the market quickly and find properties that will satisfy you. Sharing a lifetime of experience and current market data, builds confidence in your selection and your offer. Buyer's Text Book: Provided to all buyers on the first day of actual showings, this book contains most of the items "Available on Request" above and much more. Clients say they reach for it often as their transactions progress. Ready Made Reports: Below, select desired reports and complete the form provided. These concepts are important to you! Know who any agent represents BEFORE you begin sharing information that might later effect your ability to negotiate.